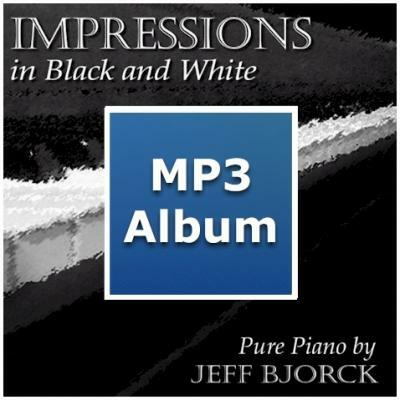 This third Pure Piano CD diverges slightly from the previous two. Whereas there is still plenty of Bjorck's signature "quiet music to calm the heart in a noisy world,." this project includes nostalgic themes and some more energetic compositions. Like his first two CDs, Bjorck bookends his 9 original compositions with two original arrangements of classic hymns. In response to this CD, Renee Gelpi, of Galaxie CBC Digital Radio Network, noted, "Jeff Bjorck's touch on the keys and songwriting skills show such love and heart, listening to his music is like falling in love again!"